In Europe, people aged 65 and over spend less time with friends than younger adults, and up to 30 per cent of people in this age bracket would like to go out more often. Reducing social isolation requires meaningful engagements and social experiences. A key value proposition of ICT is its ability to connect people and communities. Digital technologies can therefore act as a broker for social experiences that are stimulating and improve wellbeing. There is a need for digital products and services targeting the 65-plus market that facilitate real world interactions to improve quality of life, and are designed and promoted appropriately for the aspirations of these consumer groups. The AAL Programme and Nesta’s Challenge Prize Centre have identified this gap for technological solutions that support older people to participate fully in social life. We believe that challenge-driven innovation can be used to accelerate more solutions towards market. That is why today we are pleased to announce the launch of the second Smart Ageing Prize. This challenge prize will not award solutions such as medical devices or those that focus solely on health and care needs. 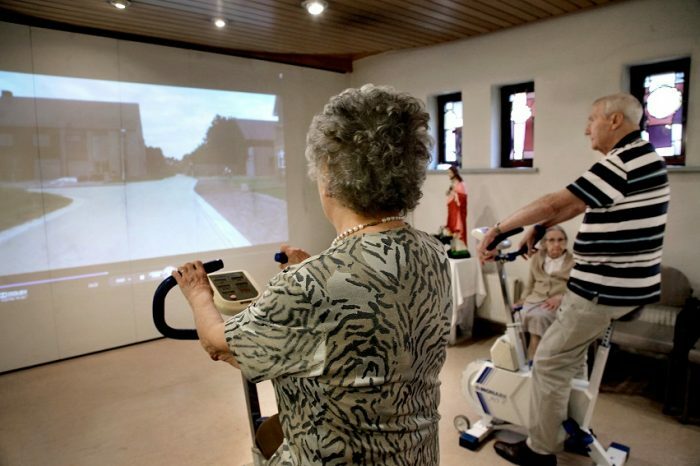 This follows the success of the first Smart Ageing Prize, which ran in 2016 and sought Internet of Things (IOT) devices and technologies to empower older adults to achieve the quality of life they aspire to, socially and independently. The €50,000 award was won by Memoride, who we caught up with a few months ago to talk about how winning the prize transformed their business. What is the prize looking for? 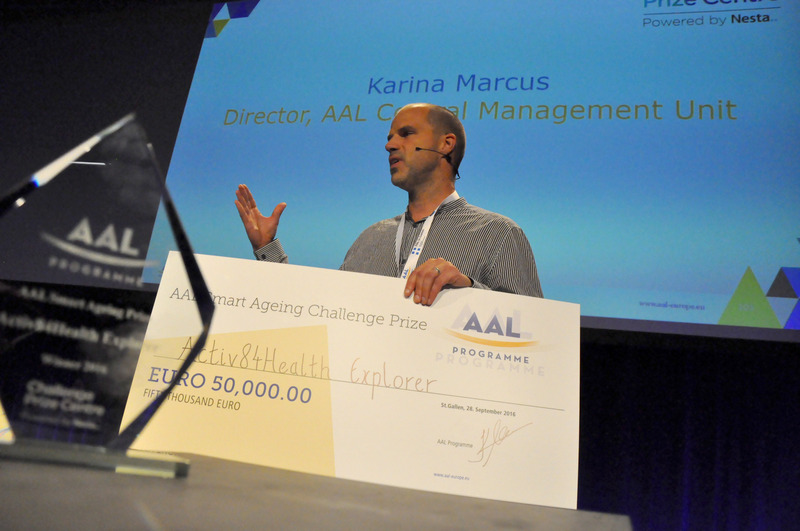 The second Smart Ageing Prize is looking for solutions from individuals, groups or organisations based in one of the AAL network country members. We encourage applications from older people, engineers, designers, technology professionals and SMEs who are particularly keen to empower older people to improve their quality of life. There are a few things you should bear in mind whilst preparing your application. We’re looking for solutions that are innovative. The prize is not looking to support a solution such as a website with no innovative digital component. The technology can be incrementally innovative, not necessarily disruptive, but it should be something that isn’t already available on the market. The solution must be supported by a strong and viable business model. This means having thought carefully about your customer segment and designed the product in conjunction with end users, to ensure it meets their needs. We’ll also be asking at later stages of the prize how you intend to market your solution – products and services need to be desirable and attractive to the over-65 market. Importantly, your solution should be capable of delivering a measurable improvement in the number of older adults participating in social activities. This is the impact the challenge prize is looking for. How does the prize work? After the deadline on Friday 30 March 2018, the judging panel will select 15 semi-finalists to attend a mentoring academy in Brussels. Semi-finalists will be expected to bring a working prototype to demonstrate at the event, for which product/prototype development grants of €500 are available. 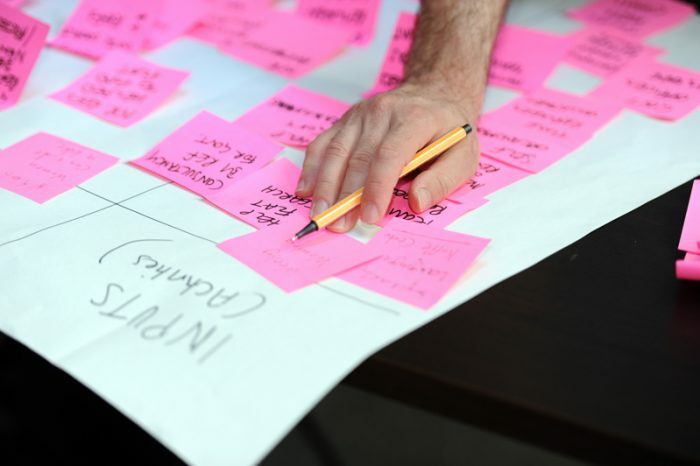 Each team will be matched with a specialist coach to guide them through improving the business proposition, testing with end users and evidencing the impact of the solution. Supported by their coach, each semi-finalist will submit a detailed business plan, outlining their proposed route to market within 18 months following the awarding of the prize and their plan to create a sustainable business model. From the business plans, the judges will select five top finalists to attend an awards ceremony, to be held at the annual AAL Forum in October 2018. At the awards, a top prize of €35,000, a second prize of €10,000 and a judges’ choice award of €5,000 will be announced. You can submit an application online now. Further information about the Smart Ageing Prize, including Terms and Conditions, Frequently Asked Questions (FAQs), eligibility criteria and a template entry form, is also available on the website. The deadline for applications is Friday 30 March 2018 at 12:00 noon Brussels time.